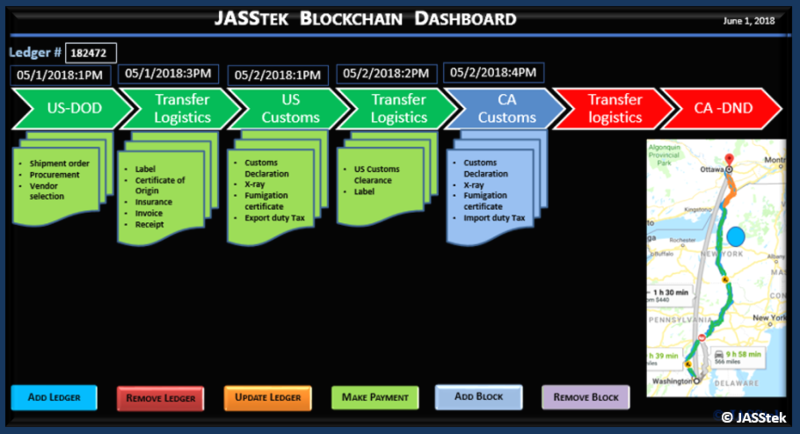 Blockchain implementation in Logistics industry provides a unique value by digitizing the ledgers in a distributed network, for ease of access, tracking and streamlining the logistics operations. Build trust across network of partners. Contact today, for conversation with Logistics Blockchain thought leader, to help you reinvent your business.